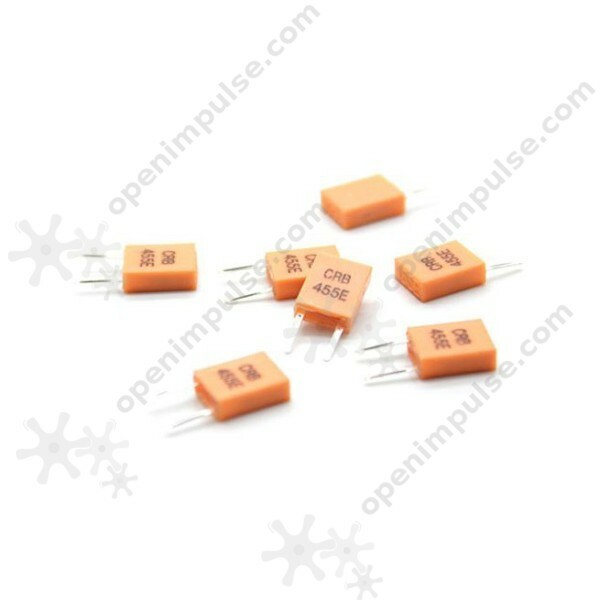 The ceramic resonators can be used as a source of clock signal for digital circuits like microprocessors and FPGAs. They're basically a low cost alternative to the quartz crystals. The ceramic resonators can be used as a source of clock signal for digital circuits like microprocessors and FPGAs. 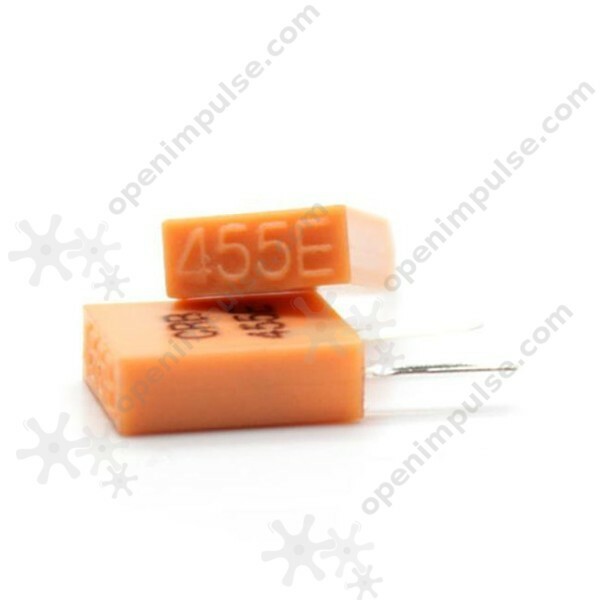 Since the ceramic resonators are smaller and cheaper than the quartz crystals, they're often used as a replacement for quartz crystals in electronic circuits that need precise timing. The ceramic resonators are commonly used in TVs, electronic devices, cameras and more.